The ACNM is looking for engaged members that are willing to work hard to strengthen our current efforts within the ACNM and who will be positive and energetic. 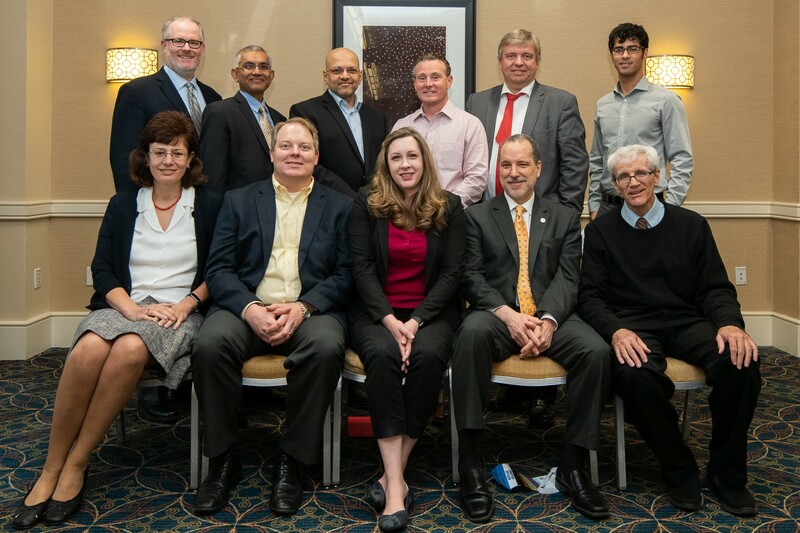 All interested ACNM members, who have a strong knowledgebase in nuclear medicine and are excited about the future of the ACNM, get involved now! If you would like to be considered for a committee or task force, please submit your name, CV and committees/task forces you are interested in serving on to acnm@acnmonline.org. Please Note: Committee member appointments may occur throughout the year. Committee Chair appointments are made immediately following the ACNM Annual Meeting.